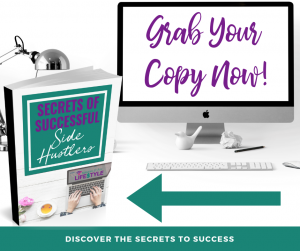 Welcome to episode 3 of This Is My Side Hustle, a podcast that discusses how to make more money, how to start a business, online marketing, lifestyle design, and optimization of your life in the present and for the future. 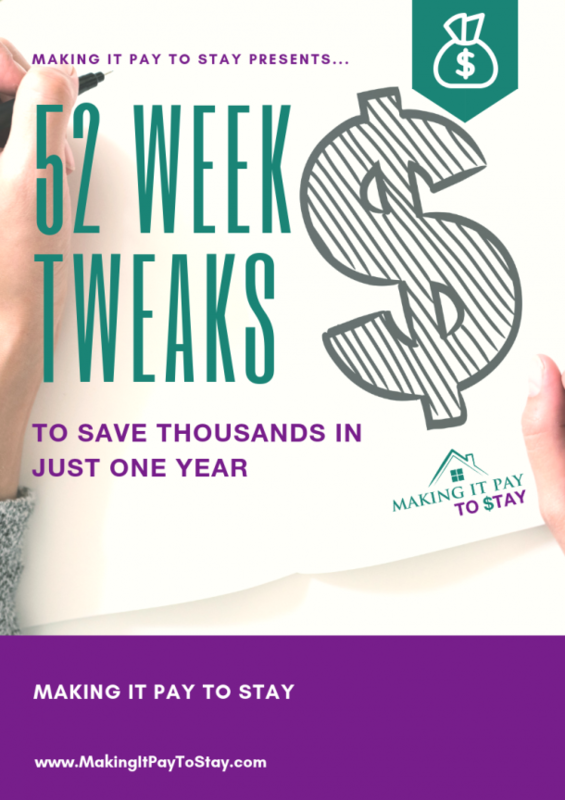 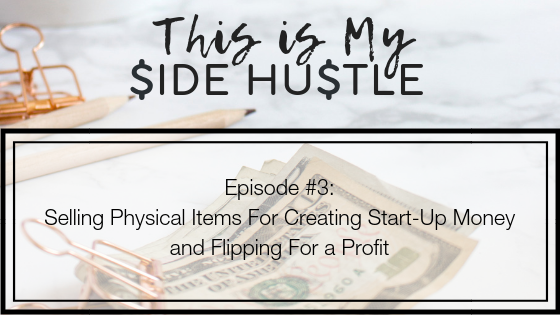 In this episode, I share helpful tips on how to sell what you already own to create start-up money for your side hustle. 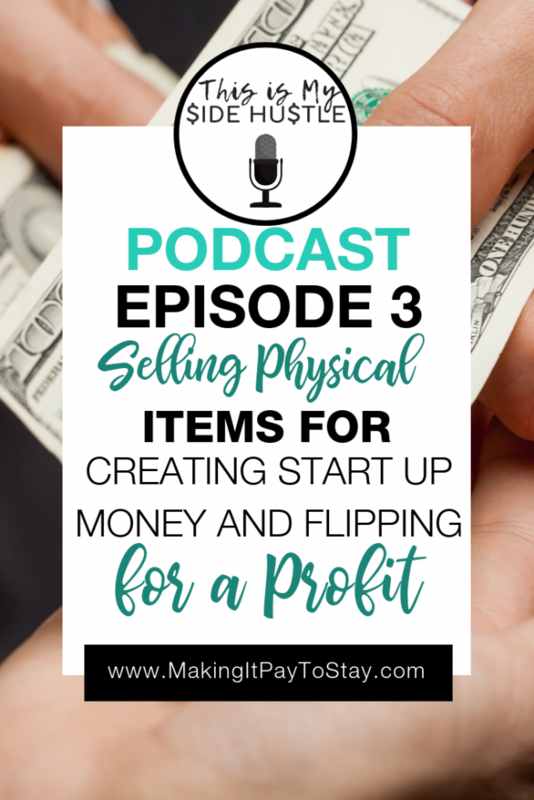 I also talk about where to source items to sell on various platforms by flipping for a profit. 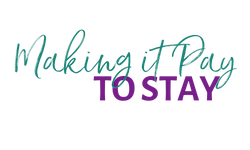 Leave a tip, question, comment or apply to be a guest on the show!